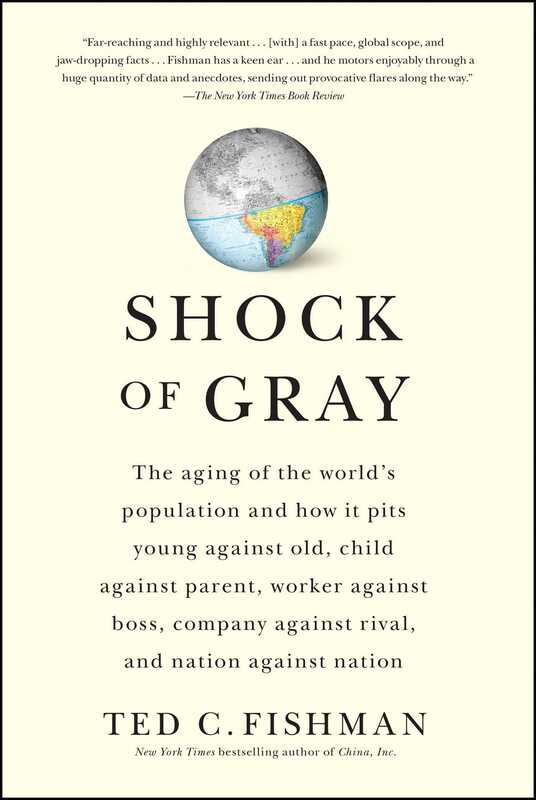 A fascinating report on the astounding economic and political ramifications we face as the majority of the world’s population grows old—chosen by the National Chamber Foundation of the US Chamber of Commerce as one of the top ten books every business and government leader should read. The New York Times bestselling author of China, Inc. reports on the astounding economic and political ramifications of our aging world. The world’s population is rapidly aging—by the year 2030, one billion people will be sixty-five or older. And for the first time in history, the number of people over age fifty will be greater than that of those under age seventeen. Few of us understand the resulting massive effects on economies, jobs, and families, or grasp how our most personal decisions both age the world and drive unprecedented change in the global economy. Veteran journalist Ted C. Fishman masterfully explains how the shrinking of our families and the lengthening of our life spans change nearly every important relationship we have—to ourselves, our families, our communities, our workplaces, our nations, and the world. What happens when too few young people must support older people? How do smaller families cope with aging loved ones? What happens when countries need millions of young workers but lack them? How are entire industries being both created and destroyed by demographic change? How do communities and countries remake themselves for ever-growing populations of older citizens? Who will suffer? Who will benefit? With vivid reporting from American cities and around the world, and through compelling interviews with families, employers, workers, economists, gerontologists, health-care professionals, corporate executives, and small business owners, Fishman reveals the astonishing and interconnected effects of global aging, and why nations, cultures, and crucial human relationships are changing in this timely, brilliant, and important read. 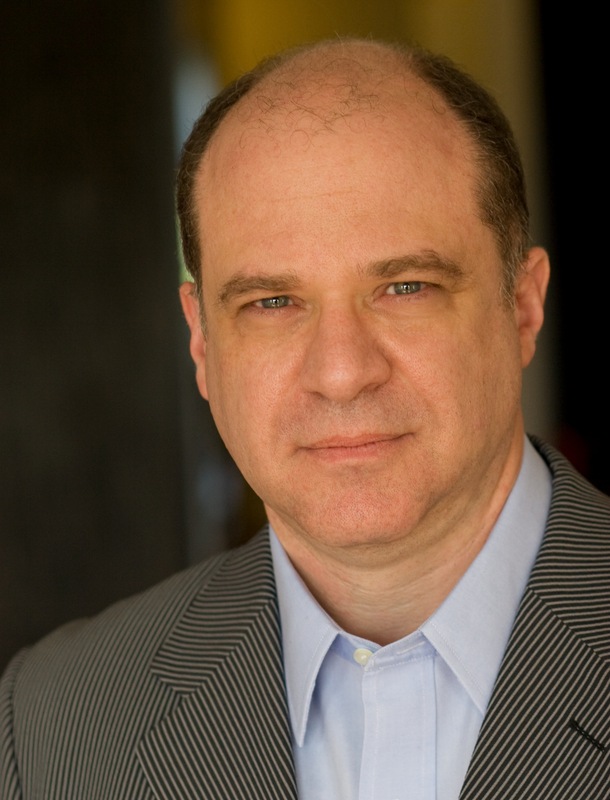 Ted Fishman is a seasoned financial and economic journalist whose work has appeared in The New York Times Magazine, Money, Harper’s, Esquire, USA TODAY, and GQ. He is featured frequently on many of the world’s premiere broadcast news outlets. A Princeton graduate, Fishman is also a former floor trader and member of the Chicago Mercantile Exchange, where he ran his own derivatives arbitrage firm. He lives in Chicago.